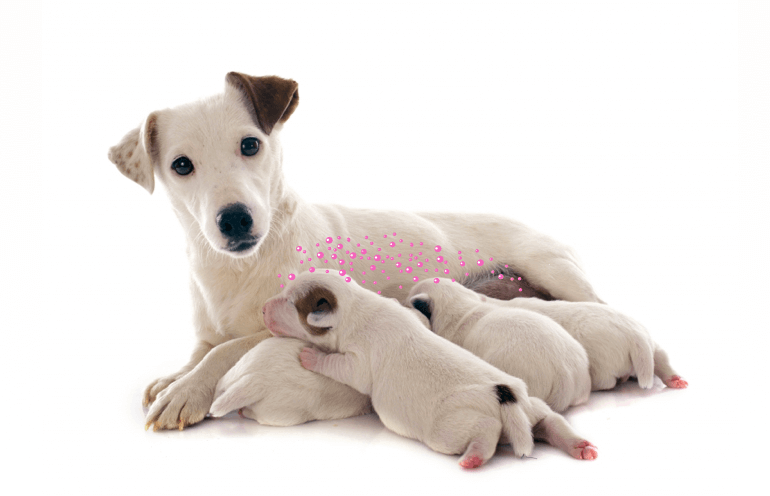 Mother dogs communicate with their puppies through natural chemical signals, or pheromones. 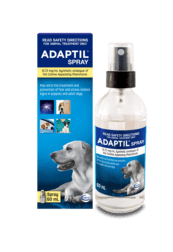 These pheromones are scientifically called Dog Appeasing Pheromones. These pheromones are odorless messages and are only perceived by dogs, not cats or people. 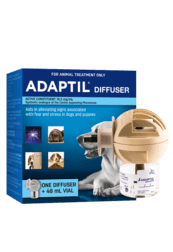 ADAPTIL replicates these pheromones, providing comfort and security to dogs of all ages. 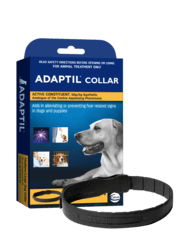 This helps dogs and puppies to feel reassured and relaxed in challenging situations, reducing signs of stress and anxiety.